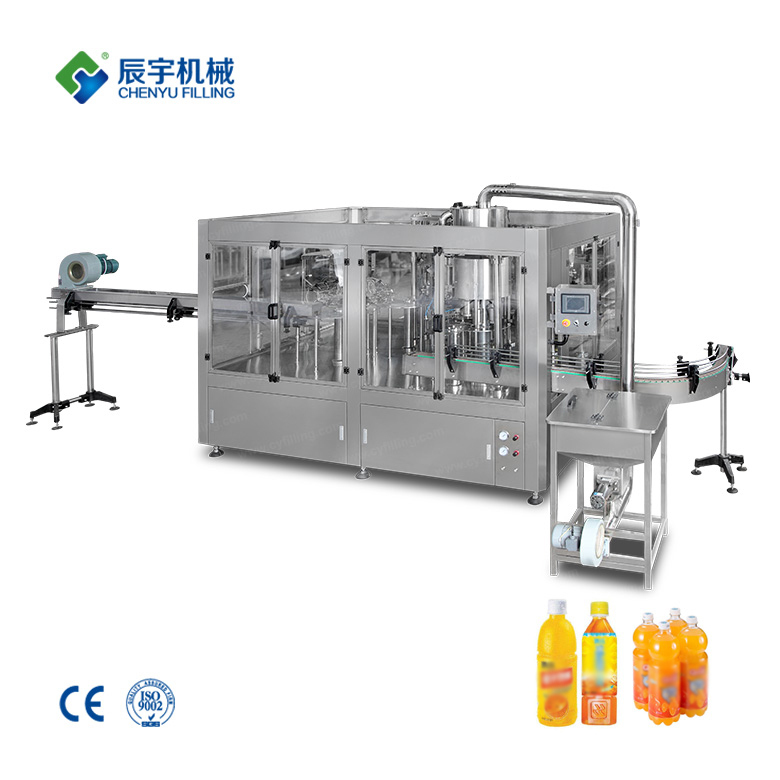 ﻿ Wine Filling Machine | water filling machine|water bottling machine|bottle filling machine|Suzhou CHENYU Packing Machinery Co., Ltd. 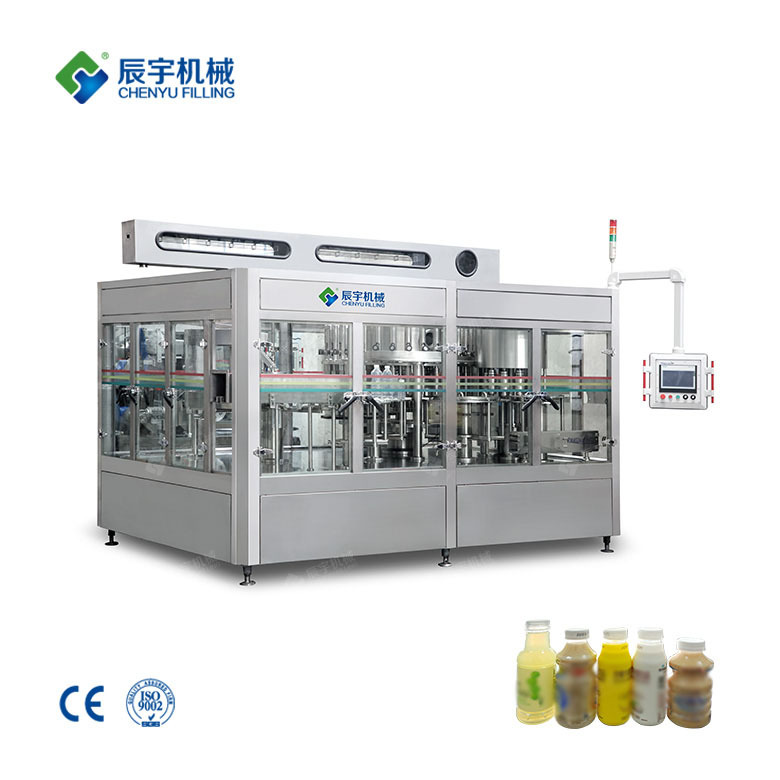 It is used for filling and sealing various kinds of glass bottles with crown type bottle mouth for Vodka, Whisky, Grape wine, non-carbonated alcoholic drinks filling production line. 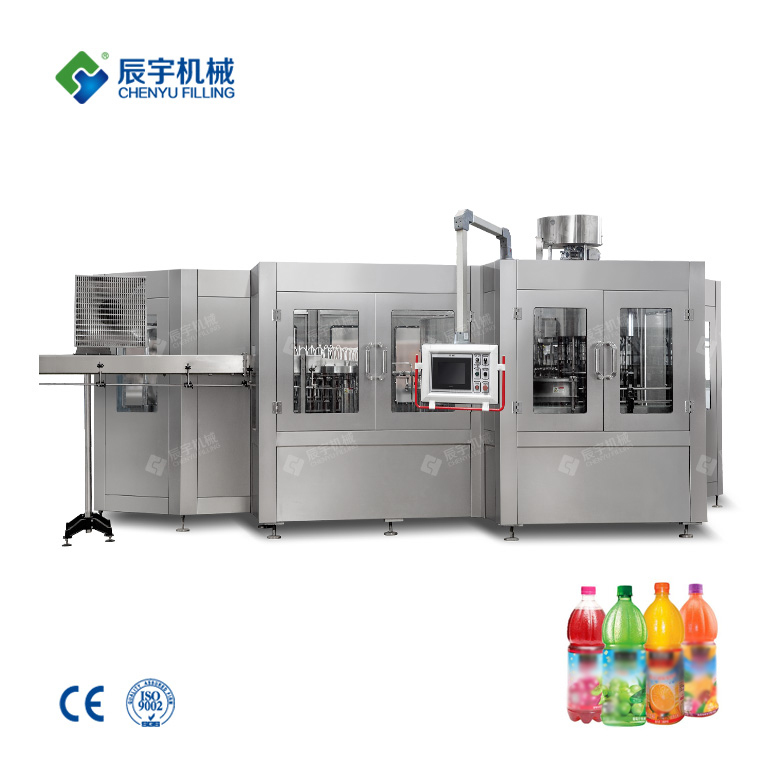 The machine adopts the advanced international technology. The design is scientific and reasonable, appearance is beautiful, operation and maintenance are convenient, and it’s with high degree of automation. 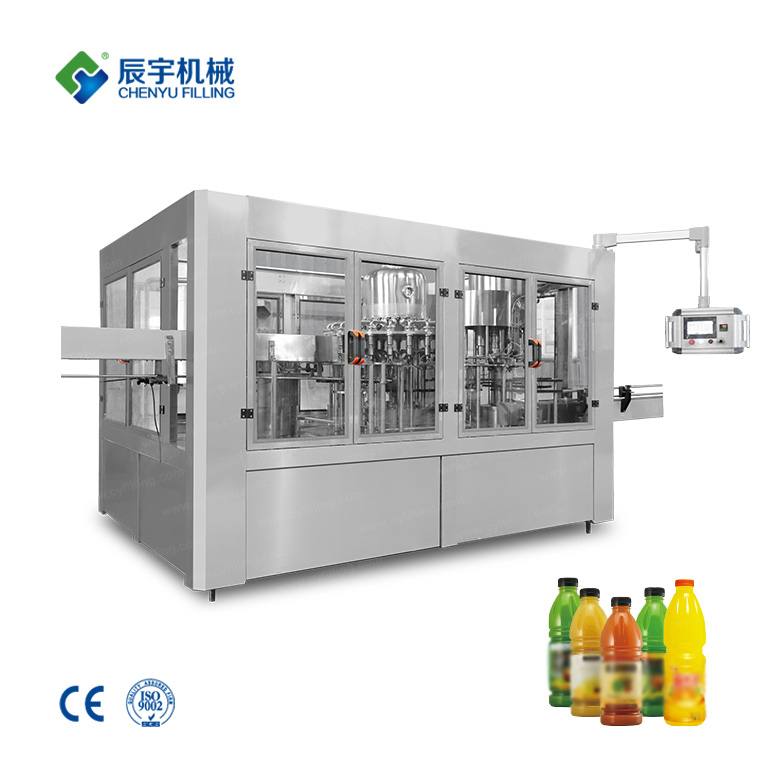 So it is the good machine for choosing by the drink filling factory. 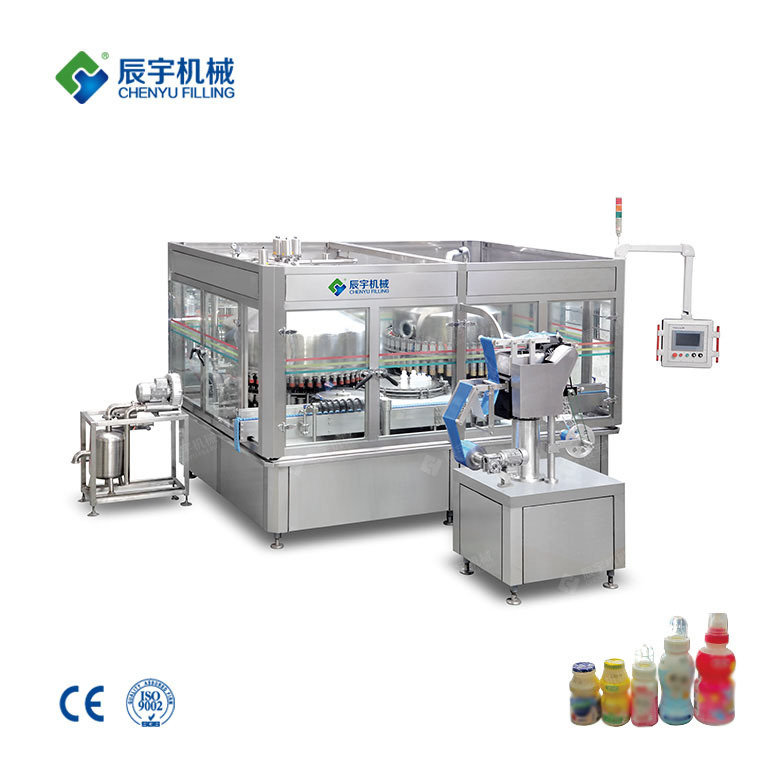 It is used for filling and sealing various kinds of glass bottles with crown type bottle mouth for beer filling production line. 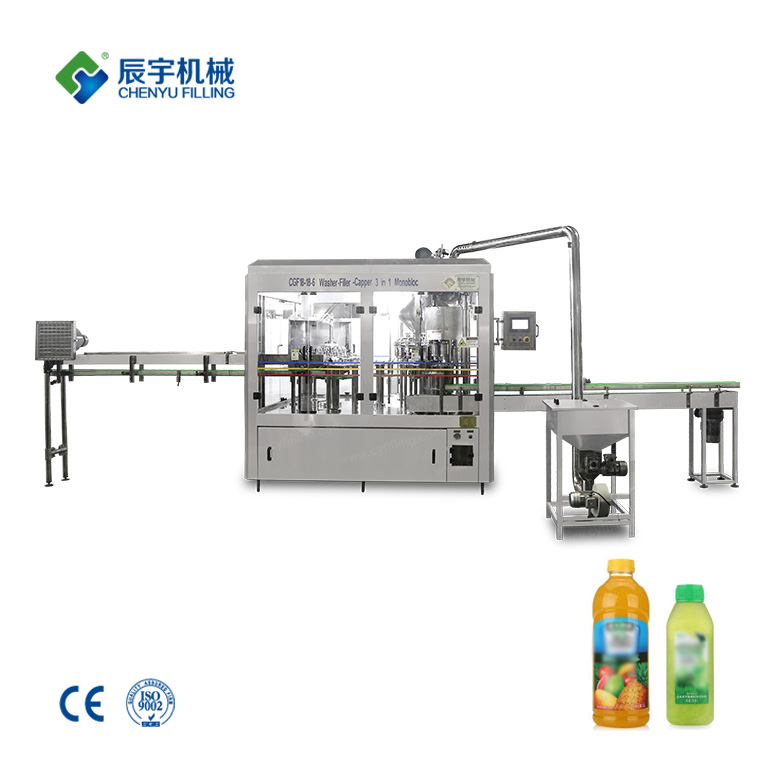 The machine adopts the advanced international technology. The design is scientific and reasonable, appearance is beautiful, operation and maintenance are convenient, and it’s with high degree of automation. 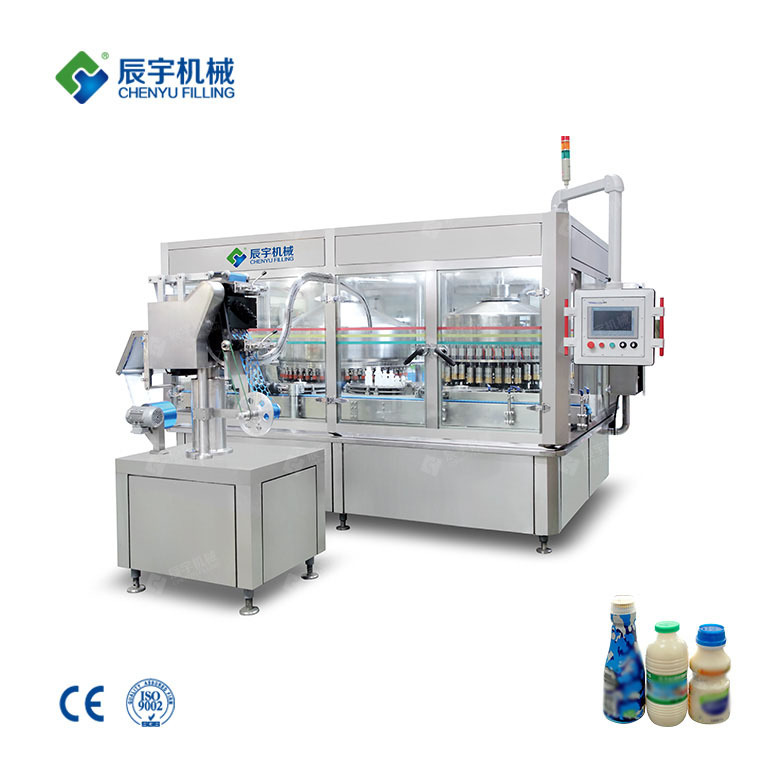 So it is the good machine for choosing by the beer filling factory.